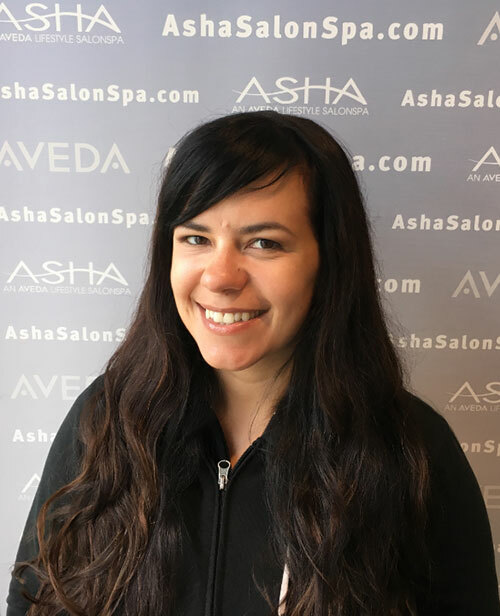 Welcome back to the Asha Blog, we have a new talented technician on the Asha SalonSpa team to introduce to you! I love meeting different people and exploring each person’s musculature. What do you want every client to know about you? What makes you a great Massage Therapist? I implement my passion and extensive knowledge of anatomy and science into my massage work. I also enjoy using heat therapy during a session. Want to meet Christina in person?! Reserve an appointment with her at Asha Bucktown today!